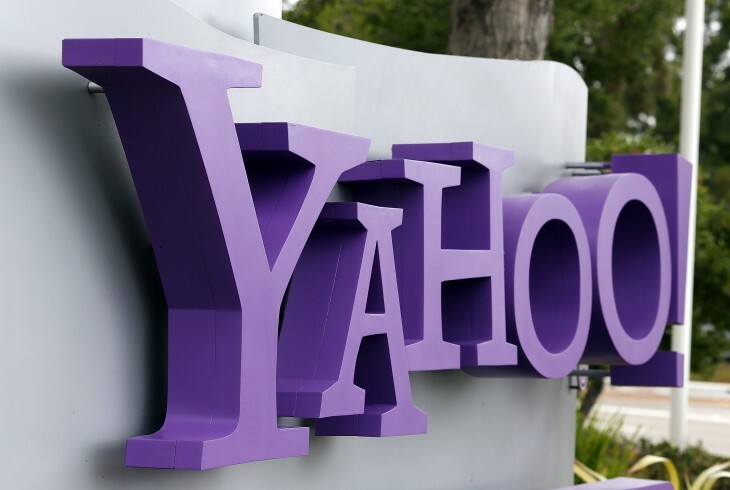 On the heels of Tuesday’s revamp of seven of its desktop Web properties, Yahoo is releasing a new mobile look across many of its products, including Mail, Finance, Homepage, Search, Messenger and News. The redesign is intended to bring the UI of Yahoo’s mobile websites more in line with its native mobile apps, while also providing a unified experience across devices. Juliana Santarelli, Yahoo’s Senior Product Manager for Mobile & Emerging Products, emphasized in an official blog post the global nature of the update. While smartphone users are bound to gravitate toward native apps, Yahoo has millions of mobile feature phone users in emerging markets that it needs to take care of.